Let’s be honest, for every typical Nigerian, buying a house or owning a home is top on the bucket list. It is every Nigerian’s dream to be a homeowner at some point in life. This “big step” somehow depicts maturity or that a person is ready to start a family. However, buying your dream house can be a dream come true or one of your biggest regret. It is therefore essential to treat this process with patience in order to avoid some common home buying mistake. 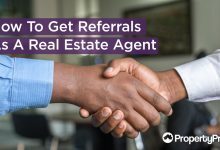 Especially in a megacity like Lagos, where the risk of fraud is high, exercising patience during real estate transactions cannot be overemphasized. That being said, this article is geared towards giving you a step-by-step guide to buying your dream in Lagos. 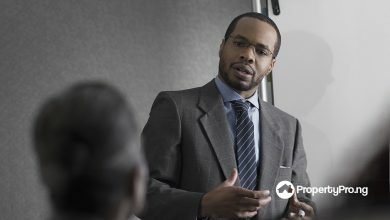 It is understandable that you are wildly enthusiastic about buying a house in Lagos, you probably want to skip the protocols and switch to level pro. However, before buying a house in Nigeria or in another place in general, it is absolutely necessary that you take time out to understudy the environment, the people and its social facilities. Lagos is the smallest in area mass but ironically the largest in terms of population. This makes it extremely important that you do not fall prey to swindlers who seem to be getting better at their skill. Keeping that in mind, let take a quick tour around the city of Lagos. With a population of about 7,937,932 inhabitants as at the 2006 census, Lagos is to Nigeria what New York is to the United States of America. Lagos was originally inhabited by Yorubas but today, there are over 250 ethnic groups represented here. Lagos is now commonly referred to as “no man’s land”. Lagosians-as locals are commonly called, enjoy a thriving nightlife in the district as Lagos is also said to be “the city that never sleeps”. From job opportunities, amazing resorts, exciting nightlife, cheap food, premium entertainment, the Lagos traffic and Agbero, countless worship centres and of course-the Lagos parties. What is not to love about the beautiful Lagos Metropolitan Area? Although Abuja is the capital of Nigeria, Lagos is called “the commercial capital” of Nigeria. The city experiences a daily influx of people from different parts of the country. Most people come into Lagos for one business transaction or the other. Some other relocate in order to benefit from the opportunity and advantages that come with living in a nerve centre of the nation. 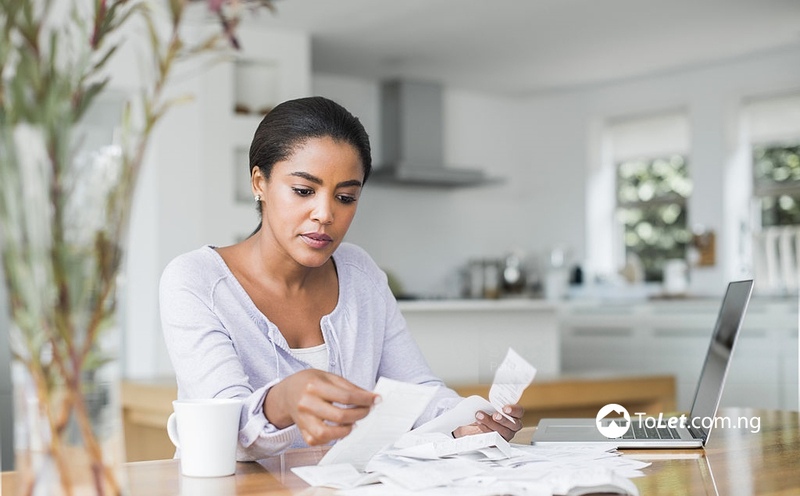 Budgeting is the first and one of the most important things to before buying a house in Lagos. It is one aspect that you don’t want to get wrong or you won’t get a box of tissues things go south. It is also essential not to jump on every cheap offer to avoid being scammed. Don’t lose sight of your money budget in a bid to get the fanciest house. 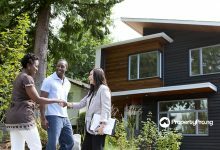 One mistake first-time buyers make is not deciding on how much they are willing to spend on a house and sticking to the budget. 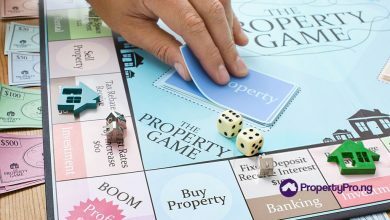 Some even go as far getting a mortgage to help finance the purchase without a proper payback plan. It is, therefore, necessary to cut your coat according to your cloth as buying a house in Lagos can be a tricky experience. In recent times, the method of moving from house to house before settling for a particular property can be a very exhausting task. Stop to think of this, if that was the only means there was to find a house of your choice how many houses can you cover? And think of the time it is going to consume. However, thanks to technological advancement, the stress of finding a property for sale in Lagos has been halved. 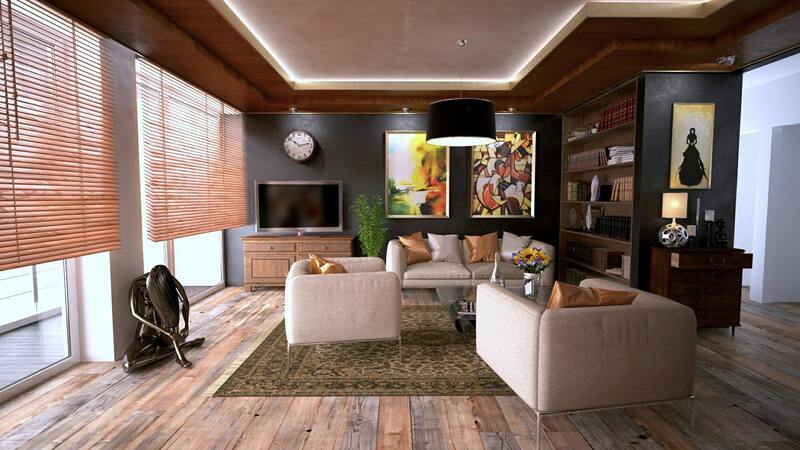 One simple means of getting your dream home without breaking a sweat is to use the right property finding sites. 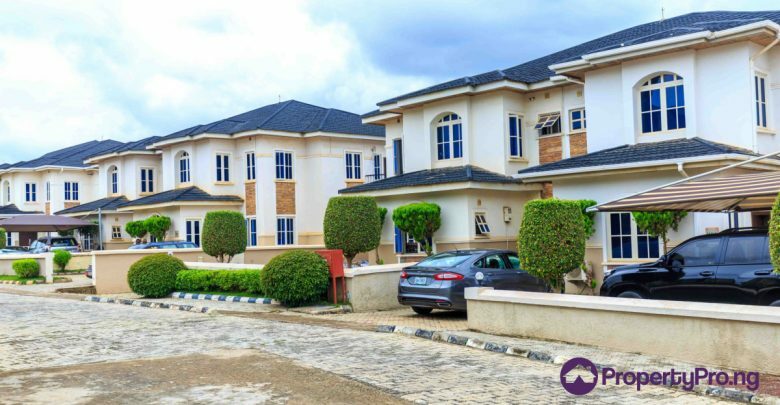 Property listing sites like PropertyPro.ng provides a trusted platform where house hunting is made easy. This way, home seekers can check out as many properties as possible and settle for something that suits their needs. 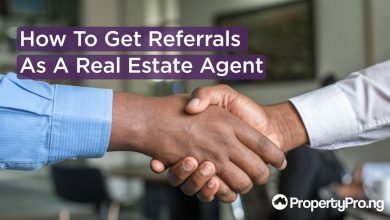 This platform also connects you to trusted real estate agents. This is one of the first things to do when trying to buy a property. Unlike renting an apartment, buying a house is a more delicate decision. There are a number of risks that come with it, most of which will eventually determine how you will enjoy your new home. As said earlier, owning a house in Lagos can be one of the best decisions to make or one of the worst. What determines what the outcome of this choice is how well you do your due diligence. If you have ever been to Lagos or lived here, then it is certain you are aware that Lagos is divided into two-the Lagos mainland and Lagos Island. These two parts of Lagos differ in terms of prices of properties among other factors. There are several residential properties for sale in Lagos. You could almost never run out of a place to look. However, what you settle for should be based on the homeownership goal as an individual’s want and need differ. 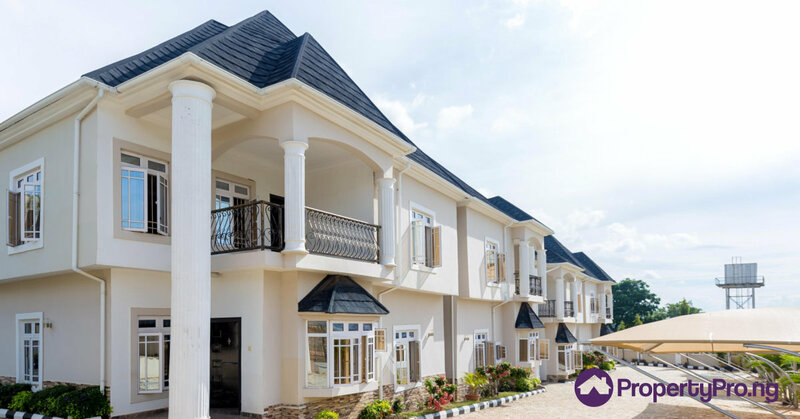 In deciding on a house to buy, it is important to put into consideration why you are getting a house in Lagos, what type of house you want, where in Lagos you want your house situated and of course things you want in your house. For a family raising children, a neighbourhood that has no school in its vicinity may be a wrong choice. For those who work on the Island, getting a house that is in proximity to their place of work may also be important. Buying a house isn’t just any random decision or process, it is one that requires a lot of thought and work. 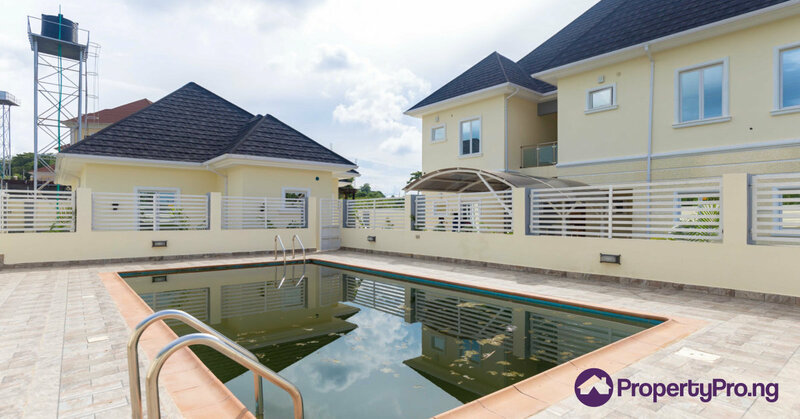 Lagos offers a wide array of houses for sale which ranges from Bungalows, duplexes, townhouses and penthouses. 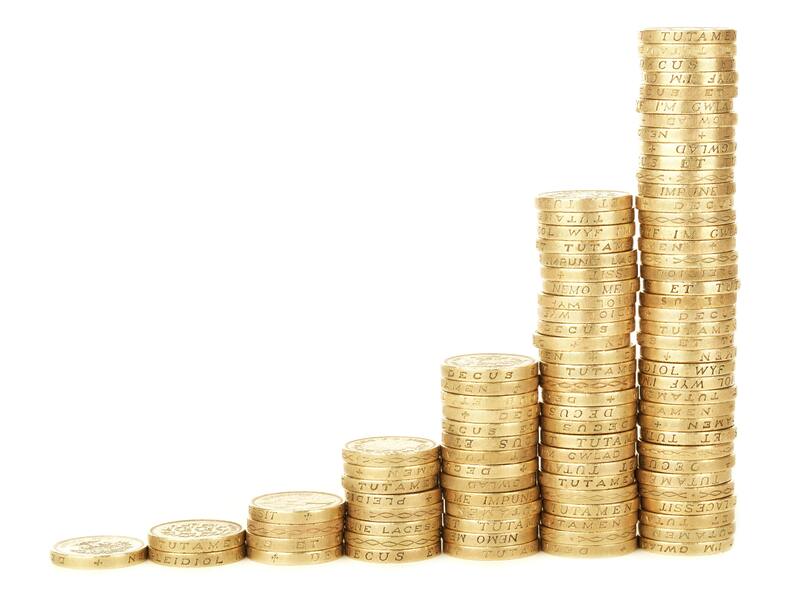 An important point to note is that the prices of these houses differ from location to location as well as depending on the facilities found within. Remember to make your list as precise and as realistic as possible. 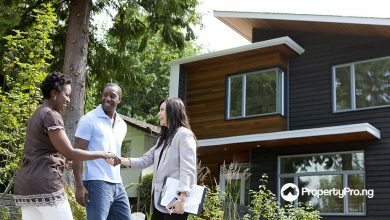 Talking to people in the neighbourhood where you intend to buy a house is a very good idea. 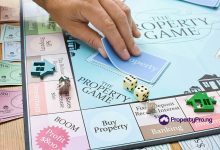 Neighbours will reveal factors that property owners may intentionally or unintentionally skip doing the buying process. It is important to get in touch with people who have lived around for a while. As the old saying goes, “Learn from the experience of others”. First-time buyers often make the mistake of taking the seller’s word hook, line and sinker. To avoid the risk of being defrauded, it is necessary to do a mini-survey about the neighbourhood by talking to residents around. The location of your house is a very important factor to consider. The cost of buying a house in Lagos sometimes depends on the location of the property in question. As mentioned earlier, Lagos is divided into two parts and in terms of real estate, these two parts differ in price. The price for houses for sale in Lekki is undoubtedly more than the prices for houses in Ikorodu or any other area in Lagos. When trying to get a house for sale in Lagos, it is essential that you put the cost of the property into consideration. There are a number of affordable properties for sale in Lagos. The cost of the house largely depends on the location, facilities available and other hidden charges (such as the certificate of occupancy). Some high-end areas in Lagos such as Ikoyi, Victoria Island houses a vast number of luxury homes for sale. Therefore, when buying a house in Lagos, the cost of the property as when as other hidden charges should be clearly noted. 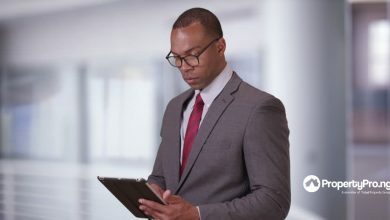 For this aspect of the process, it is advisable to contact a lawyer. In the process of buying a house, it is important to be thorough all the way. Inasmuch as you desire a nice house that fits the description of your dream home, you may also want to take a look around the neighbourhood, an extensive tour won’t be a bad idea. Find out what the overview of the neighbourhood looks like. From the road structure, road network, drainage channels, green space, the presence of schools, worship centres, major markets, sporting facilities and much more. If you are buying a house that isn’t new, you might want to keep a few extra nairas for maintenance cost. There might be repairs or replacements that need to be done, in other cases, some additions that would turn the house into a home. In buying a house in Lagos, It is advisable to stay true to your budget and set your priorities right.